 Venanzio Ciampa is a Partner and Marketing Guru at GR8 Group. 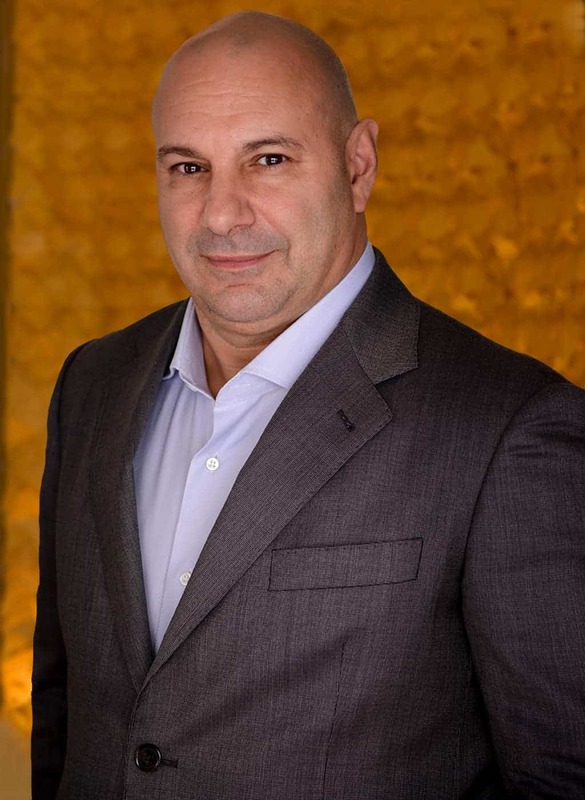 Venanzio Ciampa founded The Promotion Factory in 2004 after successful stints in marketing and communications at the Swatch Group, the world’s largest watch company, and LVMH, the world’s largest luxury group. Born in New York City, Venanzio grew up in a small town in Calabria, in southwestern Italy. He studied in Rome, then returned to New York, where he worked as a journalist and producer for RAI, Italy’s national broadcasting company. Under an agreement with Martin Scorsese, he launched the New York branch of Cinecittà to sell Italian movies in the U.S. He was then hired by the Swatch Group and relocated to Switzerland to work on the relaunch of the Omega brand. Subsequently, the worked at LVMH as well as the Kering Group. After founding the Promotion Factory, Venanzio’s first client was Hublot, at the time an obscure, struggling Swiss watch brand that had just come under the direction of Jean-Claude Biver. Venanzio had worked with Jean-Claude at the Swatch Group. The Promotion Factory collaborated with Jean-Cluade and Hublot for the next 10 years on a highly successful campaign to reposition Hublot as a luxury mechanical watch. Today, the Promotion Factory is one of New York’s most successful communication companies. Its roster of former or current clients includes Swiss, Japanese and American watch companies like TAG Heuer, Gucci, Girard-Perregaux, Bulova, Citizen, Frédérique-Constant, Alpina, and Cyrus; its jewelry and fashion accessory clients include Carrera y Carrera, Etienne Aigner, and Karl Lagerfeld. Venanzio avoids the spotlight, but inevitably his work has attracted attention in marketing and media circles in the U.S. and Europe. He is frequently sought out by journalists and authors writing about developments in marketing. Described by The New York Post as “the New York marketing maestro,” he has been quoted in both the U.S. and British editions of Vanity Fair, the International New York Times, CBS Money Watch, nbc.com, and more. He has been profiled on numerous magazines and websites: Elite Traveler, A&H Magazine, capsuleshow.com, ilsole24ore.com, hauteliving.com, businessinterviews.com, artandhustle.com, lanotiziagiornale.it, and lacnews24.it, to name a few. In April 2017, Venanzio was invited by the Italian Parliament to participate in a symposium called “Global Italians.” He was selected as one of a group of Italians whose talents have earned success internationally. At the symposium, Venanzio discussed trends in global marketing from his vantage point at The Promotion Factory. When he is not working, Venanzio’s hobbies include boxing and kickboxing (he is a former Italian Cup kickboxing champion); art appreciation and collecting; and traveling. He also devotes a significant amount of time to various charities, such as the Steve Nash Foundation’s Street Soccer USA, which sponsors programs for kids living below the poverty line.